Are you looking for the best WordPress themes for bars and Pubs? Then in this article, I have gathered some of the best WordPress themes for bars and pubs that will make your website stand out. All these WordPress themes are so lively that your website will definitely be the hot topic for the bar talks. WordPress is the obvious choice, When it comes to creating a website for a bar or pub. There are numbers of impressive bar and pub WordPress themes available today, you can easily transform a regular website into an effective marketing tool for your business. These themes easily matches your bar’s real experience and ambiance can bring in more customers and help you grow your business. With these themes, you can display your location and some information, and bring life to your Bar and Pub website with optimized UX and UI. In additional, it include a good set of customization options. Each themes are mobile-friendly and speed-optimized so that you can reach a large number of customers. Also, it include online booking and reservation systems, event management tools, ecommerce support, and social media sharing and integration features. Here, I have listed some of the 10+ Best Free Bar and Pub WordPress Themes. So, what are you waiting for? See the demos and try them out. 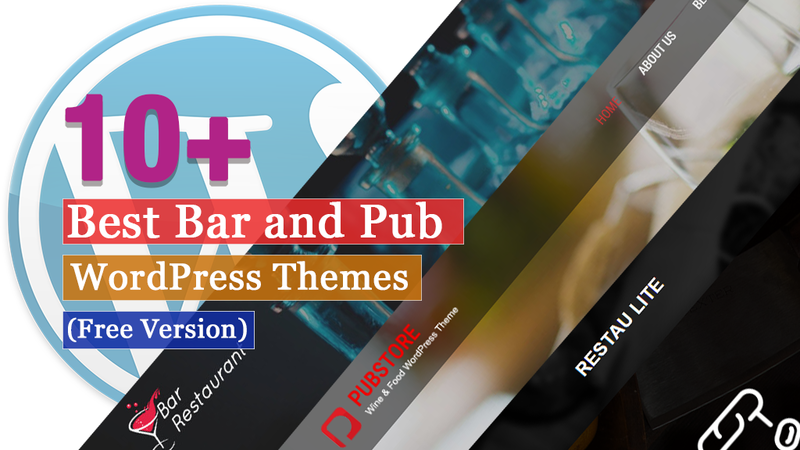 Bar Restaurant theme is a high quality WordPress theme. The theme is designed specially for Bars, Pubs and Restaurant websites. 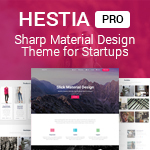 The theme uses WordPress customizer options for logo, colors etc. It is based on twitter bootstrap hence it looks good in mobile, iPads and all other computer devices. Pub Store is a clean, elegant, simple and responsive free bar WordPress theme. It is perfect match for websites related to pub, bar, brewery, cafe, food and restaurants businesses. It can can also be used for corporate, business, hotel, resort, lodge, catering, personal blog, fitness, yoga, education, gym, cake and sweet shop, and many more. Seos Restaurant is clear, easy to customize WordPress Theme. It is a modern multi-purpose HTML5 theme with a responsive 2 column layout. The theme is excellent for a restaurant, eatery, newspaper, images, photos, publishing, news, blog, business, portfolio or other editorial websites. Lunchroom is responsive restaurant WordPress theme. It is very useful for restaurants, cafe, bars, pubs and other food industries. It is compatible with the latest version of WordPress and the plugins like woocommerce and contact form 7. 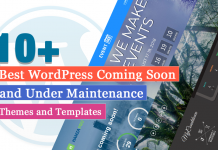 The theme includes many features to make theme management very easy. VW Restaurant Lite is a responsive multipurpose restaurant WordPress theme. The theme is best suited for all types of hotel and food related websites and is highly customizable that helps to build a perfect site you are looking for. 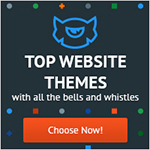 The theme fully compatible with WooCommerce that helps you do online business. It is well optimized which makes you easier to rank your website top of search engines. Restaurantz is a professional restaurant WordPress theme. It is perfect for cafe, restaurant, pizzerias or any food business. This responsive theme supports Food Menu by Jet-pack that you can showcase on your website easily. The theme is based on powerful Customized API that makes the theme easy to use and customize. Yummy is a clean and simple restaurant WordPress theme. 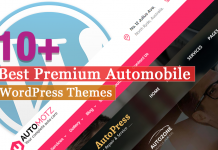 The theme provides a good platform to expose your restaurant in a beautiful way and is easily customizable that is built by using theme options panel based on powerful Customizer API with live preview. 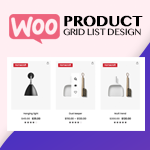 The theme includes many useful features like layouts option, footer options, drop-down menu, WooCommerce compatible, etc. EaterStop Lite is a free WordPress theme. The theme is specially designed and developed to built restaurant and café websites. It helps to increase the popularity of your business because online presence is great to reach out your target market. Also, it looks clear and sharp on high screen resolution because it is retina ready. Restau Lite is a responsive free restaurant WordPress theme which is powered packed with amazing features to build a beautiful website. It has many customization options that help you to upload your logo, change menu, colors and much more right from the admin panel without any coding skills. 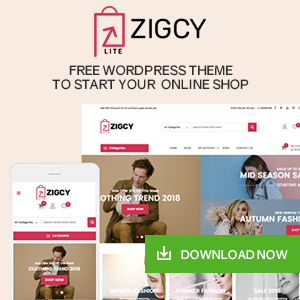 Pizza Lite is a responsive theme for pizza home delivery, eatery, fast food, restaurant, bistro, cafe, coffee shop, bar, pub, diner, joint, outlet, dining room, cafeteria, food, recipe, chef, grill, hideaway, eating place, caterers, hotdog, takeaway, night club and other types of websites. The theme is for local and small business and need responsive site which is multilingual plugin compatible. Chinese Restaurant is a perfect theme for Asian restaurant owners or sushi bars. It helps to display their dishes and also can be used for any other restaurant or recipe for websites. Also, the theme includes custom post types to insert your restaurant menu and prices. A unique plugin restaurant reservation is included in this theme that will make the customers feel comfortable. In this article, you can find some of the Best Free Bar and pub WordPress Themes that come with many useful and powerful features. And also includes a beautiful design that helps to attract the numbers of customers to your site easily. Previous articleHow to Display Related Pages in WordPress? 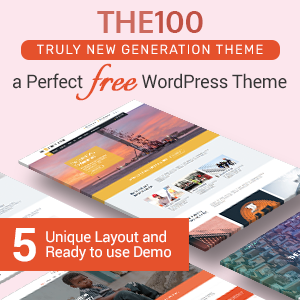 Hey Buddy!, I found this information for you: "10+ Best Free Bar and Pub WordPress Themes". Here is the website link: https://wpallclub.com/best-free-bar-and-pub-wordpress-themes/. Thank you.